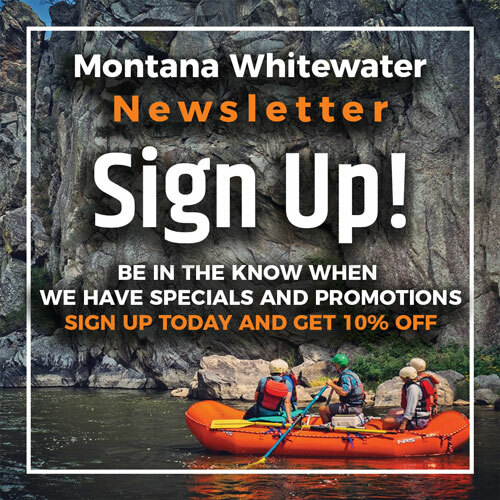 Get 10% off select rafting trips and zipline adventures for summer 2018! Check your inbox after you hit sign up. It may take up to ten minutes to arrive.